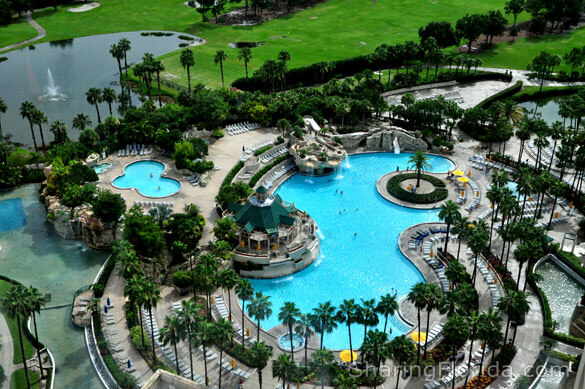 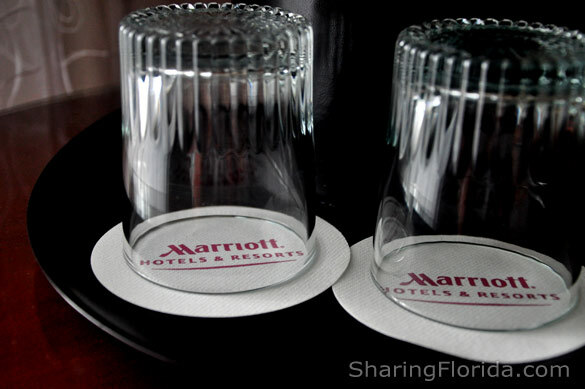 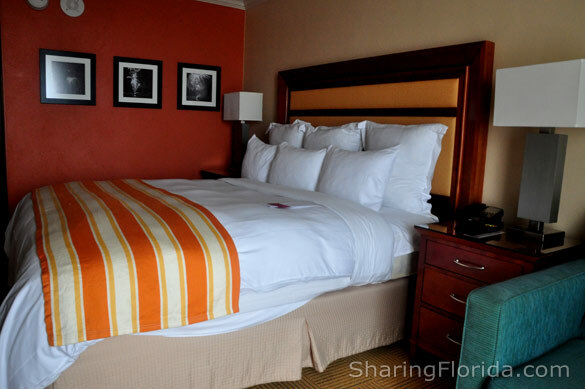 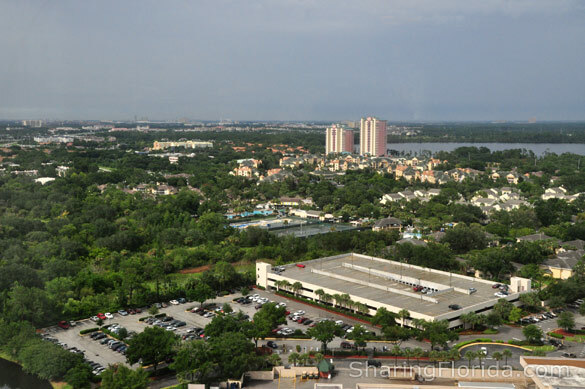 The Marriott World Center hotel is one of the tallest hotels off of I-4 near Sea World. 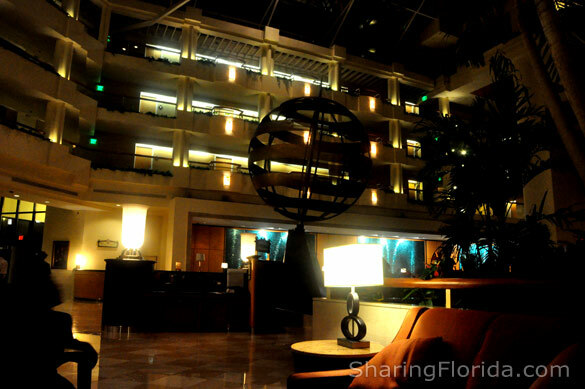 A great hotel, with a nice indoor setting. 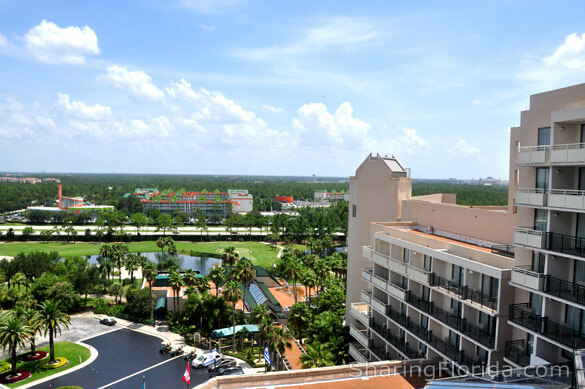 Photos are of the lobby, the pool area, and the view from the top floor of the hotel.